Hygienic, low-maintenance, convenient and easy to install…no wonder Altro Splashbacks are such a popular alternative to tiles. They’re available as kits in a range of sizes to suit most hand wash basins and vanity units, or custom sized for the perfect fit. Giving you the flexibility to coordinate or contrast, Altro Splashbacks come in a vast array of colours and finishes complemented by colour-matched sealants. 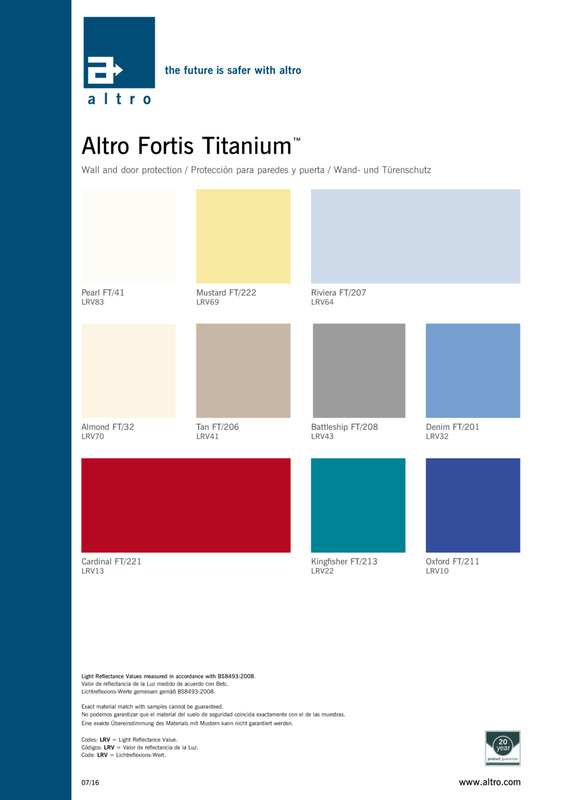 Choose from Satins or Altro Chameleon ranges, pick your size, and away you go.